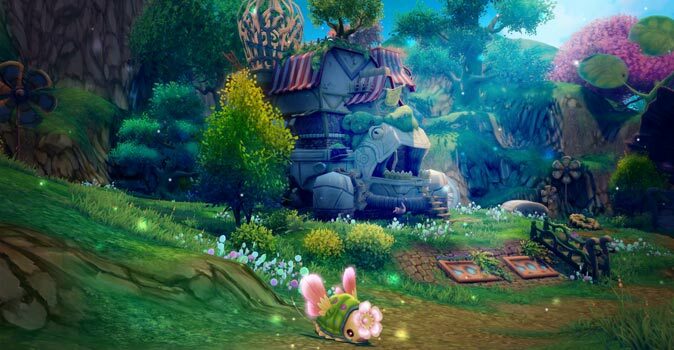 Twin Saga – Great anime MMORPG manga style! 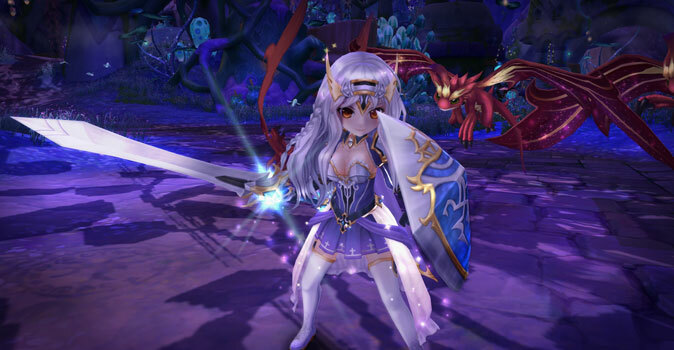 Anime MMORPG – A brand new title by Aeria Games hit the market! The free anime MMORPG ‘Twin Saga’ will take you to a colorful world manga style, full of cool features and crisp challenges. Read on to discover the highlights! 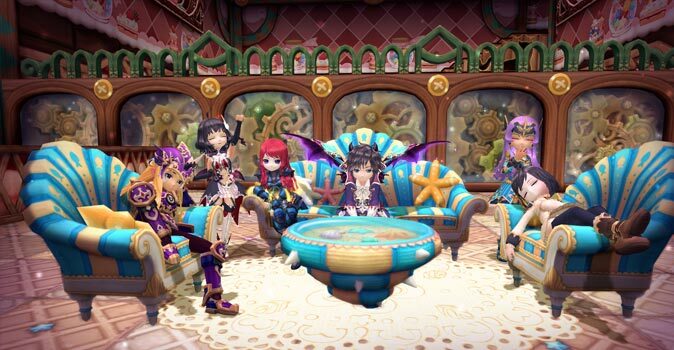 The free anime MMORPG ‘Twin Saga’ has been developed by the Taiwanese studio X-Legend. As it’s become the norm for titles forged in Asia, Twin Saga keeps true to the colorful anime style, and it will most probably conquer the hearts of all fans of the genre! In order to become part of Twin Saga you first have to create a free account and download the really slim game client. Once you’ve done that you can go on to creating your character! Here you’ll have the choice between four character classes, but as you advance in the game six more classes will be unlocked! Once you’ve decided on one of the four basic classes and adjusted your avatar to your liking you start on your journey! You take the ship to a small island, and you learn the controls on your first quests. The mayor’s daughter’s name is Fina, and she’ll be your first guide in this game. You’ll take her with you in your tow in order to explore your surroundings, and you’ll have to protect her from wolves and other beasts. A classical start in a MMORPG! We noticed a special feature of Twin Saga from the first minutes we spent in the game – you can change your character class anytime! In most MMORPGs you unfortunately have to start all over and create a new character in order to do that. But in Twin Saga all you need is a click of your mouse on the character class in order to get a view of all available classes, and decide which one you feel like playing with! Still, you need to keep in mind that you need to level up each class separately. So this system offers a lot to do in itself, and unlocking new classes has quite a few surprises in store for you! Each of the ten character classes from Twin Saga is special through individual fighting techniques and particularities. For example, the archer loves destroying enemies from a distance with deadly volleys, whereas as dragon warrior you’ll rely on your mighty dragon friends whom you’ll call to the battlefield, to your enemies’ horror. Of course, wounds must be tended to as well on the battlefield, so priests and occultists are very important! What we found super cool were each class’ ‘ultima skills,’ which cause your opponent huge damage or protect you and your group with strong effects! Not to mention that these ultima skills also look spectacular. A house with legs? What’s that supposed to mean? Well, exactly what you think! The housing system is really something. You won’t set up your home just somewhere in the world, but on the back of gigantic monstrosities! We really didn’t see this one coming, and our jaw dropped when we first saw these houses. Just imagine having your house with you on all of your journeys. Pretty cool, huh? 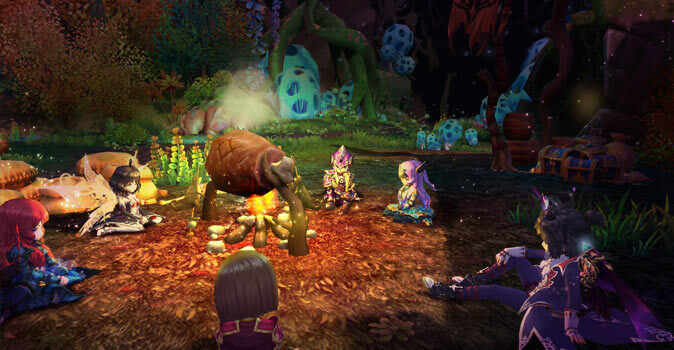 A professions system is a must-have for a MMORPG besides all the adventure and quests. If you don’t feel like fighting now and then, you can just grab your ladle and start cooking the vegetables that you grew yourself! But you can do so much more through your profession than just ensure your physical wellbeing. Whether you manufacture your own products, brew drinks or make decoration items, professions play an important part in Twin Saga! The workbench has its own fun in store for you. Free-to-play: Just create an account, download the game client of Twin Saga, and you can already enter the colorful anime world! Switching classes: Not a good day for wand and robe? Switch to another character class anytime, and learn every facet of the game! Sophisticated combat system: Teach your enemies to fear and respect you in different ways, and sweep them from the screen with your ultima skills! 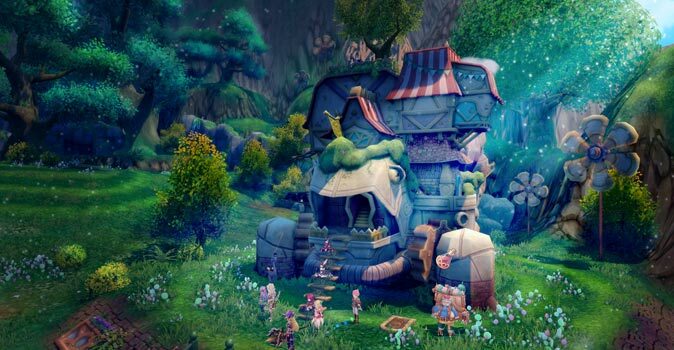 A house with legs: In Twin Saga you can set up your home. And the best part is: this home is on the back of a huge monster, and it can therefore move around! Honest work: Try out different professions from cooking to carpenter and smith work. You can choose from all crafts! 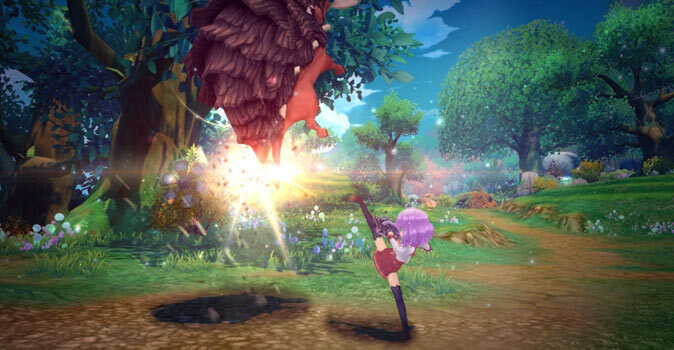 Twin Saga is a real treat for all fans of the anime and manga style. This free MMORPG by X-Legend isn’t in the open beta phase yet, but its already sleek and cohesive gameplay won us over from the first minute. The unusual mobile housing system is something we never saw before in this form! Another particularity is the fluent class system. We call it ‘fluent’ because you can switch classes at any point in the game, and you don’t have to create a new character if you want to play a different class. Really something! We recommend that you create an account and try out Twin Saga!